Although white clover (Trifolium repens) is a major temperate legume, its production is limited by low soil moisture. Using 1m deep sand culture, Nichols et al. 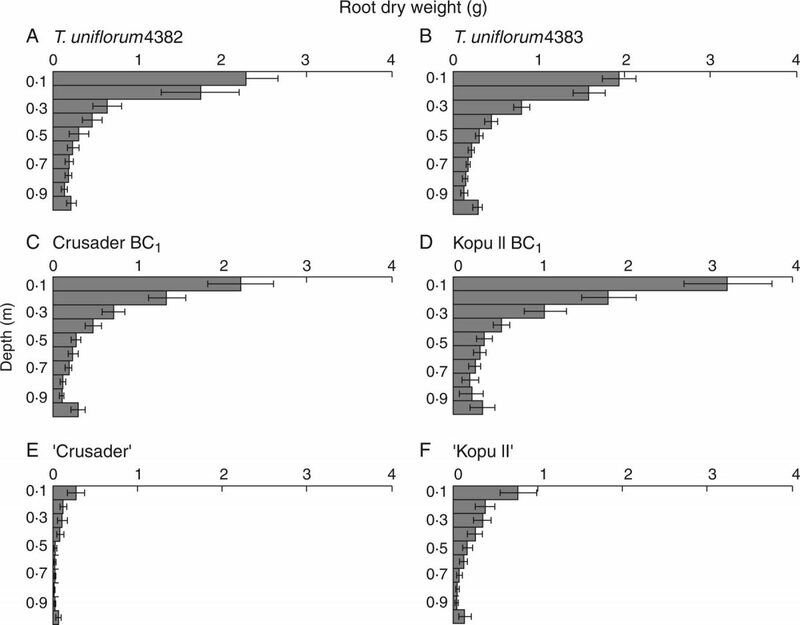 examined the effect of hybridisation with the wild relative T. uniflorum on rooting depth and root depth distribution. Root depth distribution (g root dry weight by depth) (± s.e.m.) at harvest 4 (237 days after sowing) for (A) T. uniflorum 4382, (B) T. uniflorum 4383, (C) Crusader BC1, (D), Kopu II BC1, (E) ‘Crusader’ and (F) ‘Kopu II’. 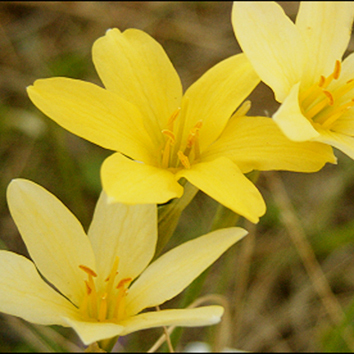 They found that hybridisation affected various root characteristics, most likely reflecting edaphic adaptations from the T. uniflorum parent. 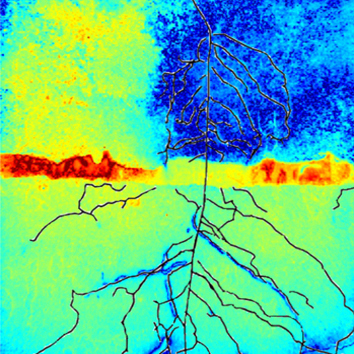 Roots of the hybrids penetrated deeper than white clover, but distribution of root mass was similar to T. uniflorum. 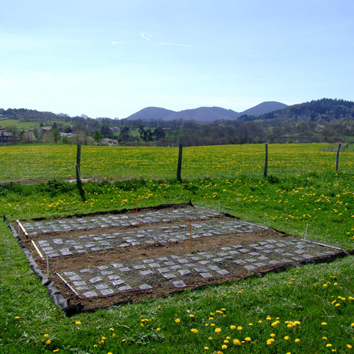 The changes in root traits and architecture which result from these targeted breeding strategies may improve access to water, but also to soil phosphorus. Consequently these results could have wide-reaching implications for improved pasture production. 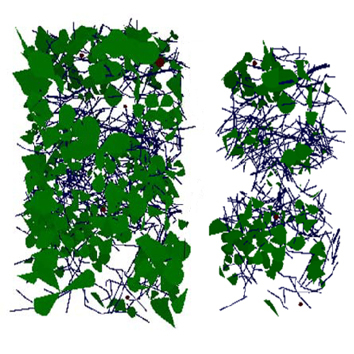 Previous articleWhy do leaves change colour?